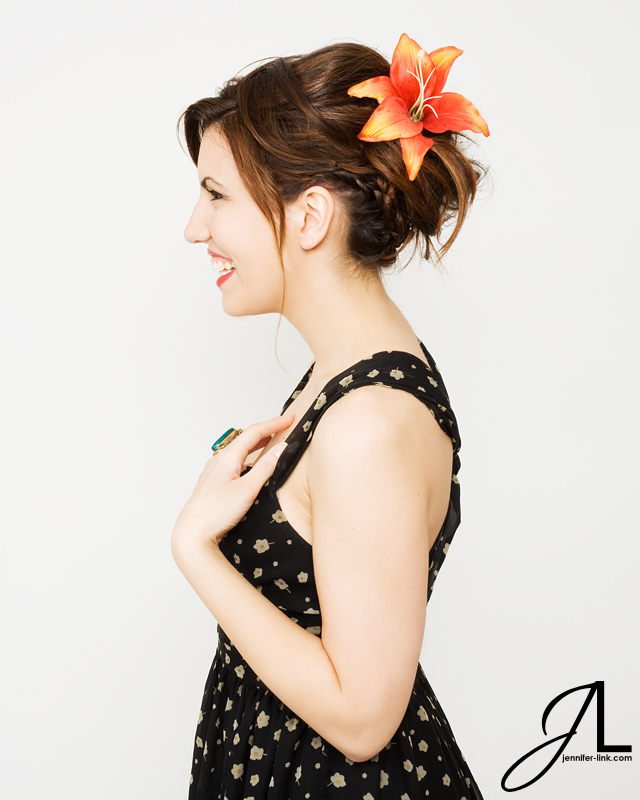 Once a month for about a year I had a standing photoshoot date with Master Hair Designer Erin Moser of Chez Ann Salon. She coordinated a series of portraits of loyal and interesting clients styled by many different hair stylists and makeup artists at Chez Ann. These are two of my favorites from the series!